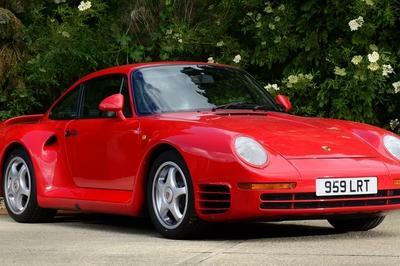 A production car hitting a top speed of 300 mph remains one of the most sought-after records in the auto world. Some cars like the Bugatti Veyron Super Sport and the Hennessey Venom GT have come close to reaching that number, but unless Hennessey has some surprises up its sleeve with the new Venom F5, it appears that Bugatti isn’t actively striving to reach for that mark for the time being. 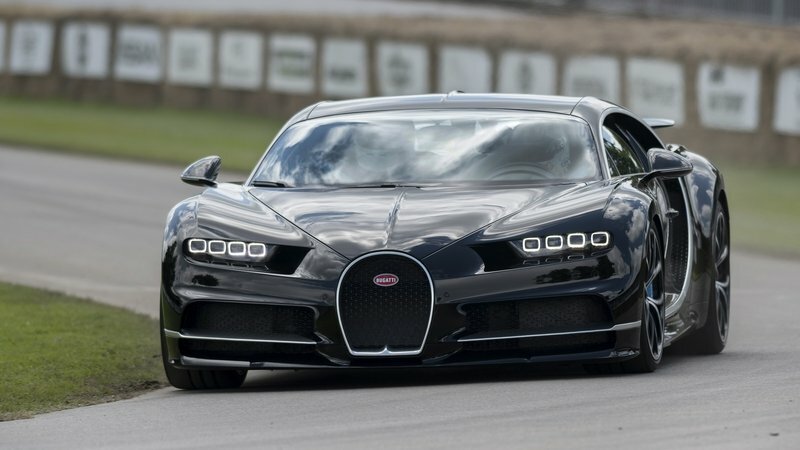 Speaking with Popular Mechanics, Bugatti test driver and former Le Mans champion Andy Wallace indicated that even if the Chiron is capable of achieving an unlimited top speed of 300 mph, it’s unlikely that the company will seek to find out. A big reason for that, at least according to Wallace, pertains to the tires, or the lack of a specific set of tires that can withstand the pressure of a car going that fast. Apparently, the Chiron has valve caps on each wheel that weigh 2.5 grams when the supercar isn’t moving. 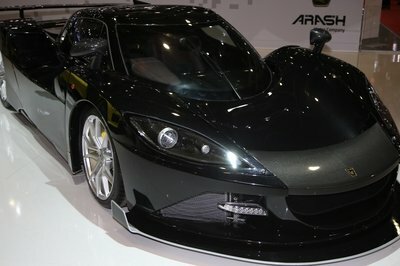 But that weight equates to about 16 pounds when the car is hitting its so-called “limited” top speed of 261 mph. With the load on the wheels increasing exponentially as the car goes even faster, the Chiron’s tires would not be able to handle the G-load that they’ll inevitably be subjected to. 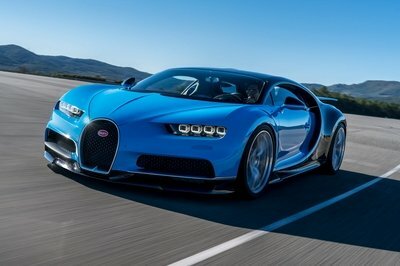 Fortunately, Wallace did tell Popular Mechanics that Michelin is currently developing a set of tires that can help elevate the Chiron’s top speed to north of 280 mph. It’s still not 300 mph, but it should be more than enough to make the Chiron the fastest production car in the world, depending on what Hennessey accomplishes with the Venom F5. It’s hard to argue against the points made by someone who knows the ins and outs of the Bugatti Chiron more than anybody else in the world today. So if Andy Wallace says that it’s going to be difficult for the Chiron to reach speeds of 300 mph, I’m going to believe him. But at the same time, it doesn’t mean that just because Wallace says it’s unlikely to happen now, it’s never going to happen in the future. See, I believe that the reality of a 300-mph supercar is closer than we think. 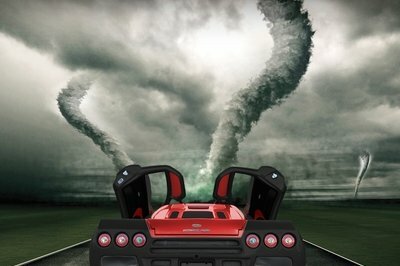 Bugatti, Hennessey, and Koenigsegg are all knocking at that door and if all it takes is a set of tires that can withstand the pressure of a car going that fast, then I think rapid of advances of technology and innovation will make it so that we see a 300-mph production car hit the streets in our lifetime. Who knows, it might even happen sooner than later if this new set of tires that Michelin is developing exceeds all our expectations for it. Bugatti Chiron is everything Bugatti has said it’s going to be. 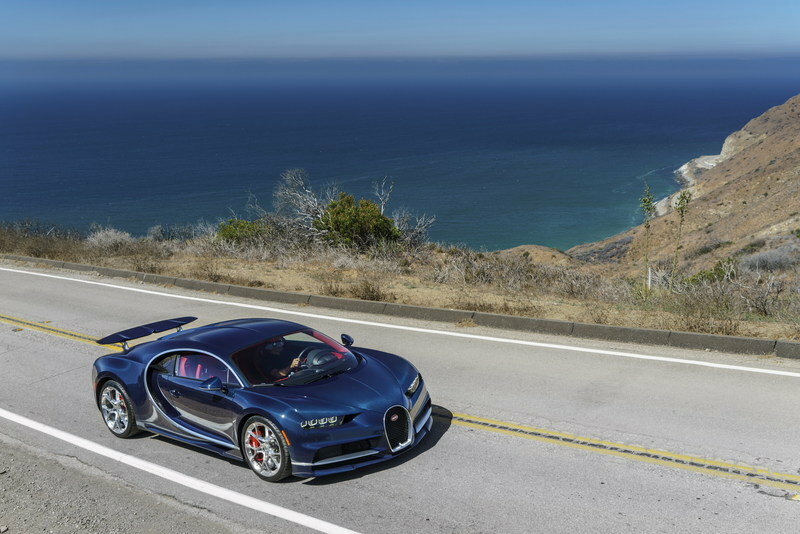 What I do know is that the Bugatti Chiron is everything Bugatti has said it’s going to be. There’s no disputing that, especially when you consider Wallace’s comments about the car hitting 261 mph easily, I can’t begin to imagine what Bugatti is capable of once these new technologies become a reality. 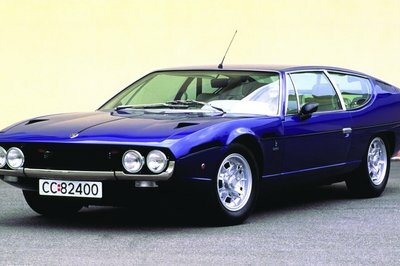 Remember, the fastest production car record wasn’t set by the “standard” Veyron; it was set by the Veyron Super Sport. If history is any indication, don’t close the door on the possibility that a lighter and more powerful Chiron can obliterate the top speed record. We won’t know for sure until it happens and for what it’s worth, the current version of the supercar isn’t going to make its top speed run until 2018. Lots to look forward to then, right?